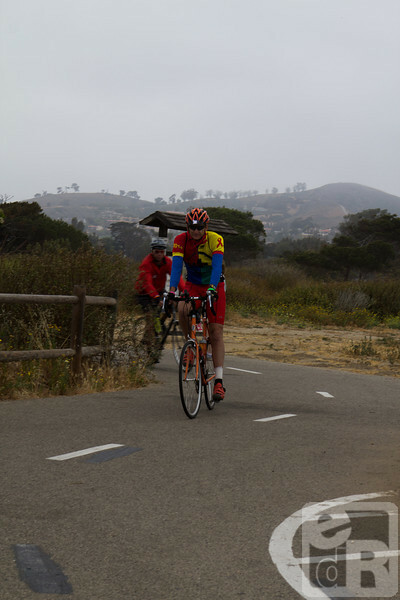 #aidslifecycle Day 7, Ventura, California. If you're the rider in the photo, feel free to right click and download a watermarked copy for personal use. You can also purchase non watermarked prints or high res digital downloads by choosing the Buy option. Hope you guys had a great last leg today!